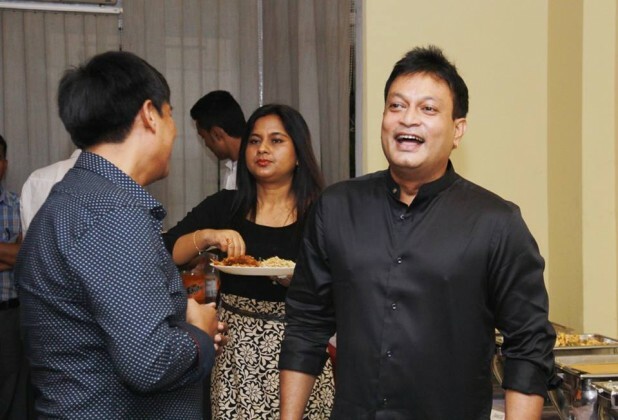 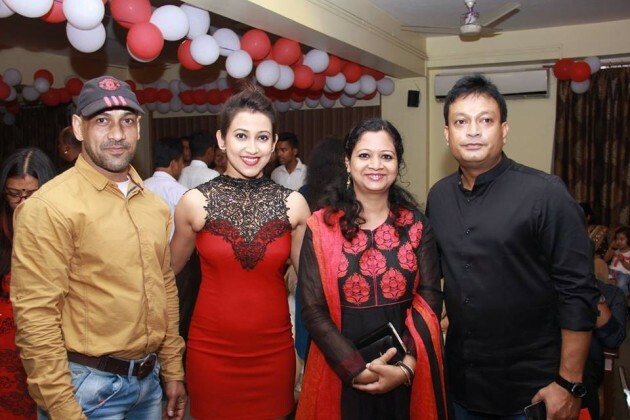 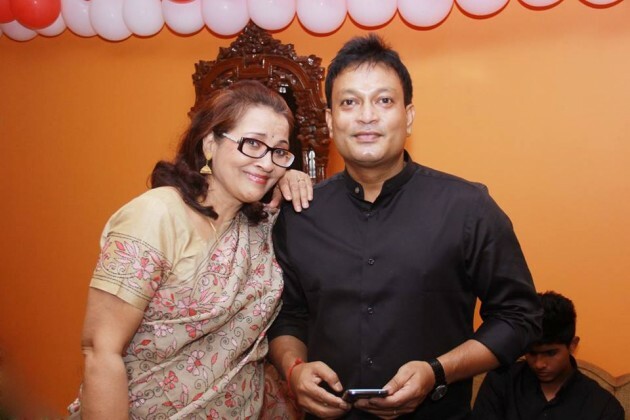 Jatin Bora has been an iconic presence in the field of art and culture in the State of Assam, is the most accomplished film actor as far as Assamese cinema goes. The last 20 years of the 75-year-old Assamese film history have witnessed and relished the rise of this versatile actor. 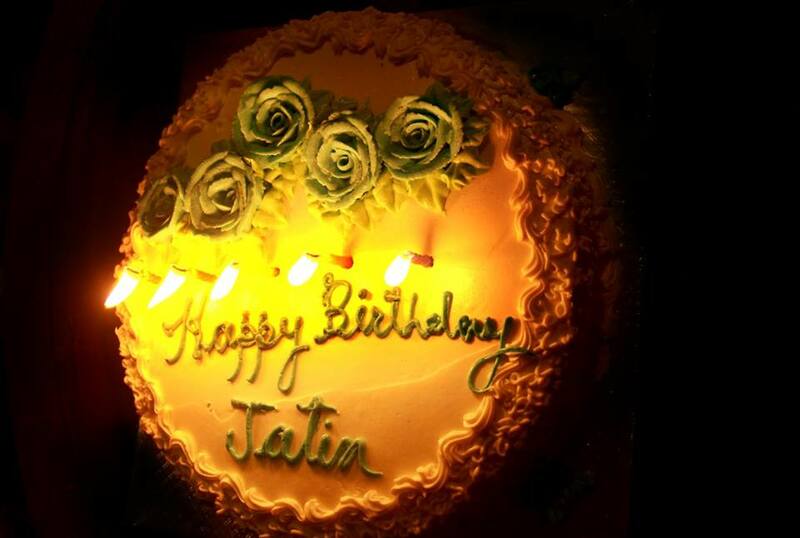 Recently, he celebrated his birthday with his family and friends from the industry. 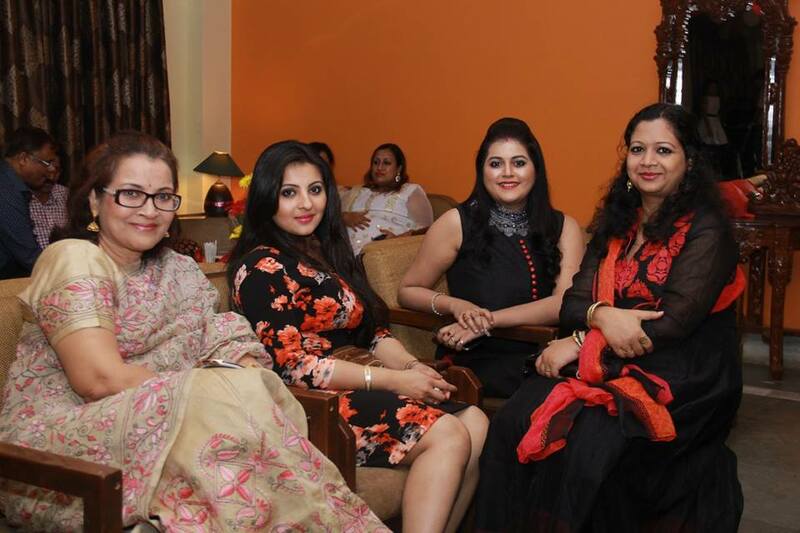 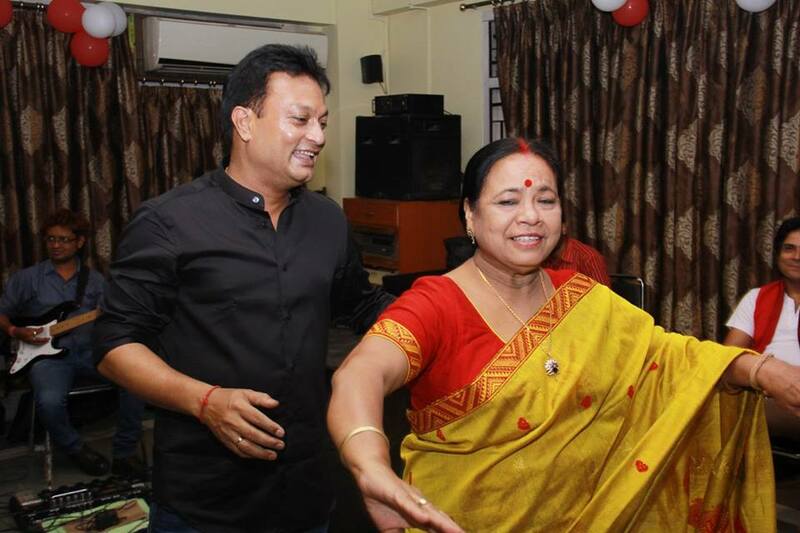 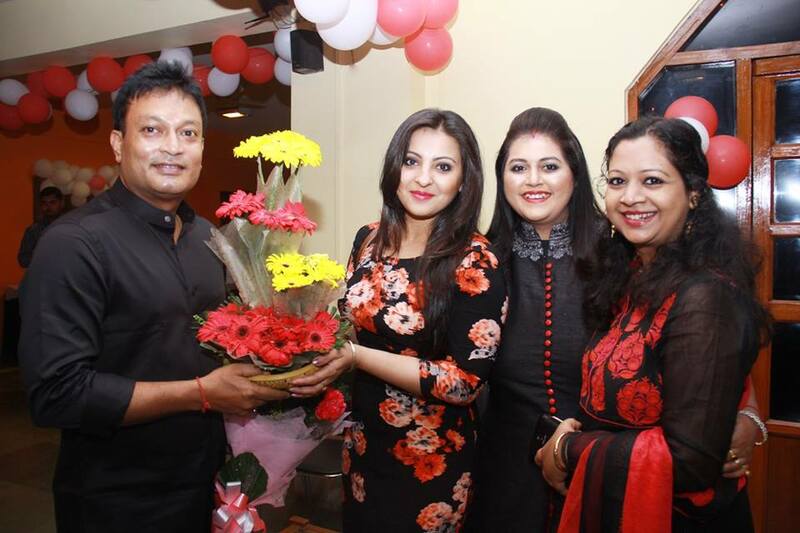 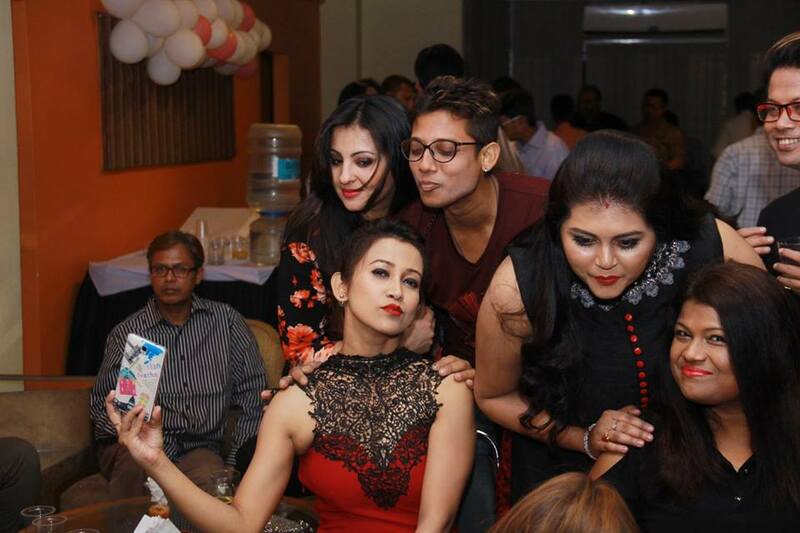 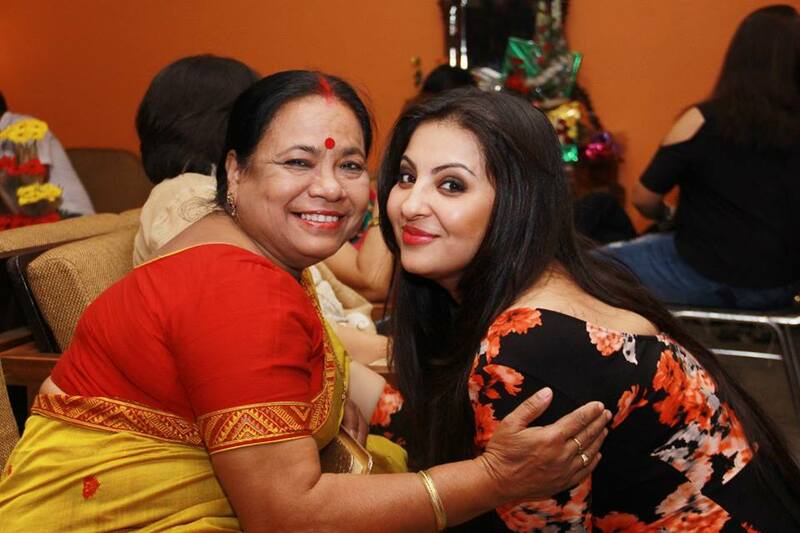 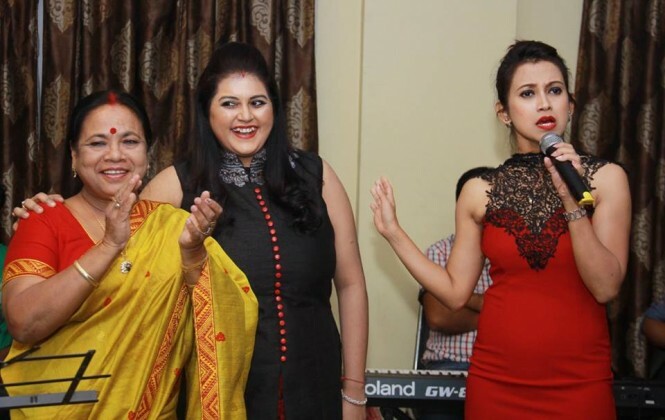 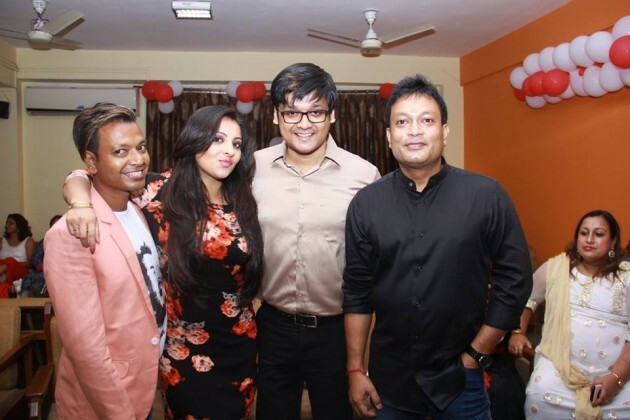 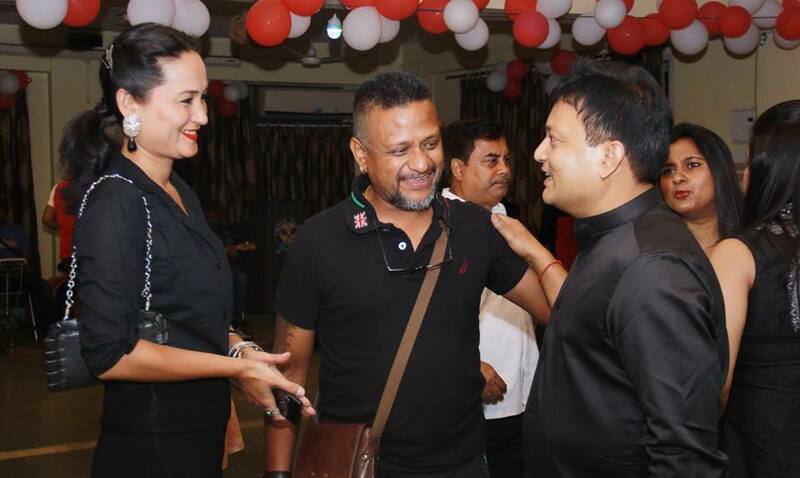 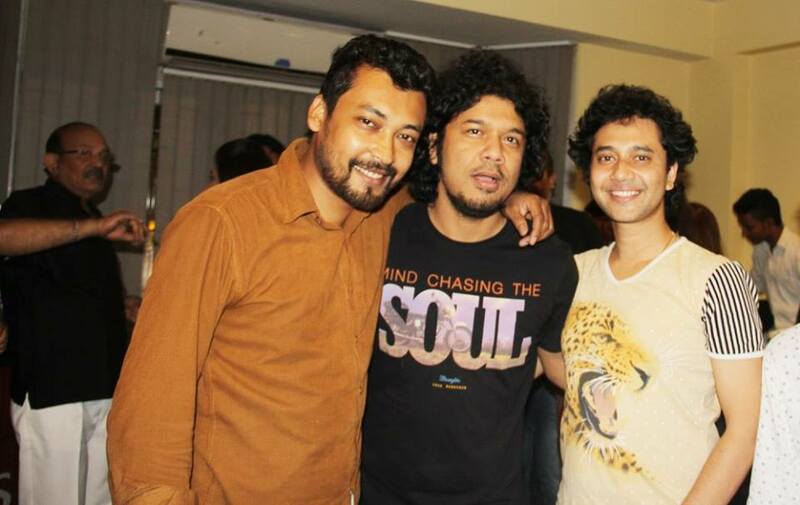 Here’re 20 amazing pictures taken by Bikram Barpatra from the birthday celebration. 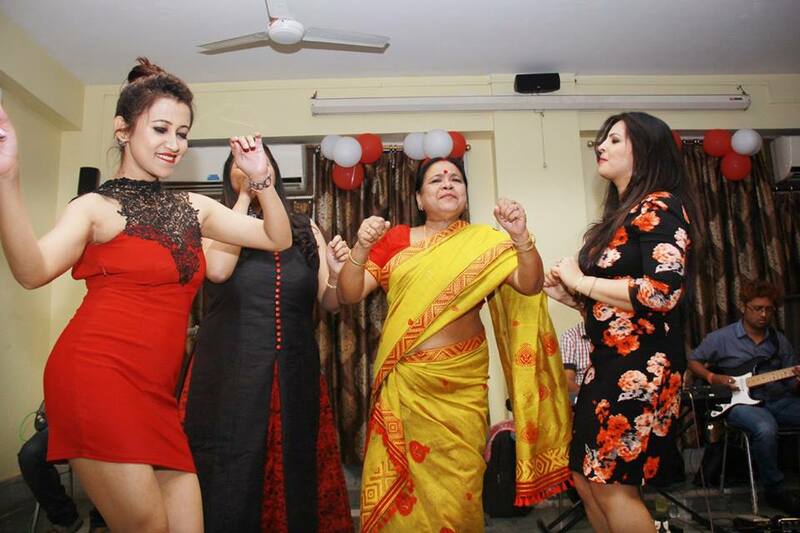 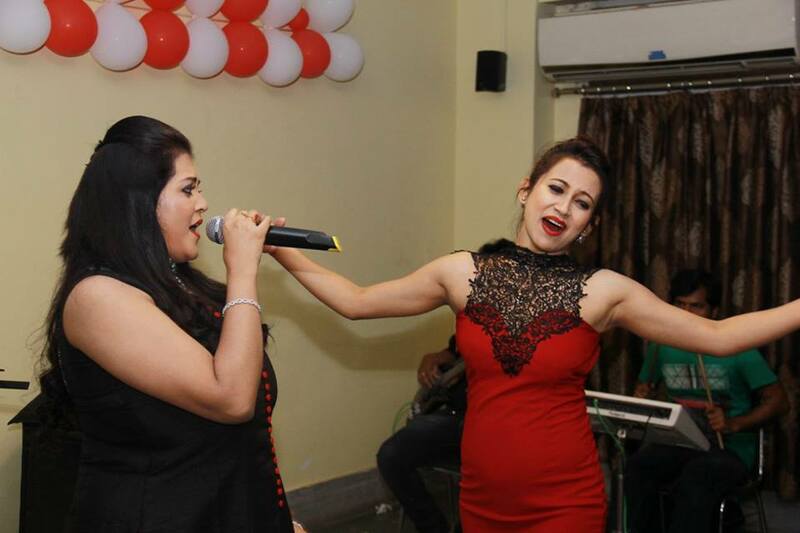 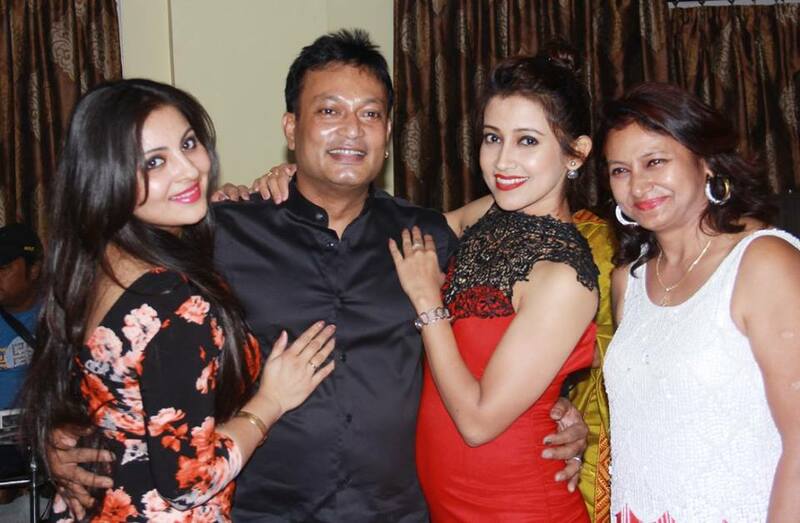 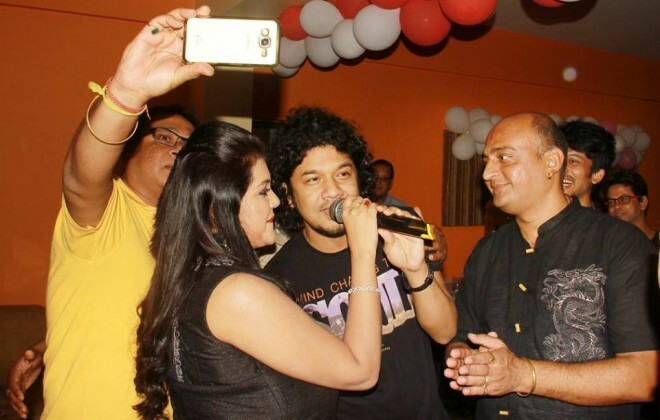 Magical Assam, The never ending show of Assamese Entertainment Industry. 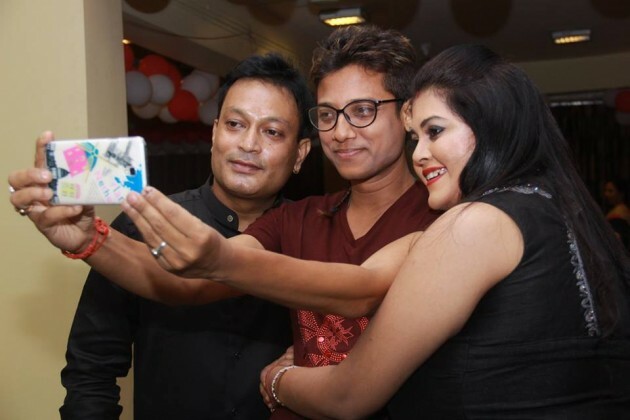 We are forever working towards increasing the presence of Jollywood on the internet, thus bringing Assamese Cinema closer to the whole world. 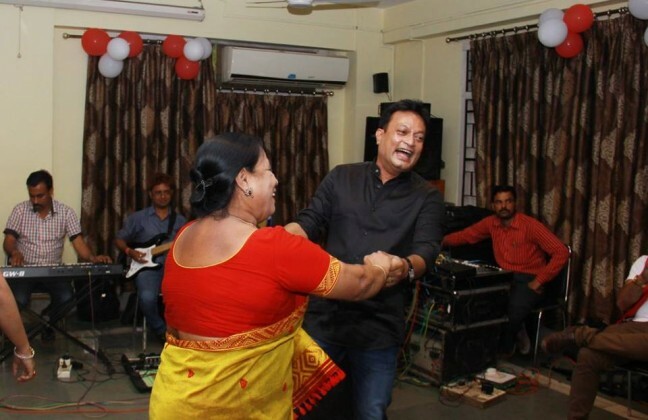 Please try to build an archive of Assamese songs (audio) artistwise, right from Jyotiprasad Agarwal and Bishnu Rabha to present day’s singers.